An Air France flight from Mauritius to Paris has requested an emergency landing in Kenya after a suspect package was discovered in the toilet. The plane was safely evacuated and the item is now being examined by bomb experts, police spokesman Charles Owino said. The airport was also evacuated. Flights have now resumed, the Kenya’s airport authority said on Twitter. The plane was carrying 459 passengers and 14 crew members and had left Mauritius at 01:00GMT, Charles Owino said. 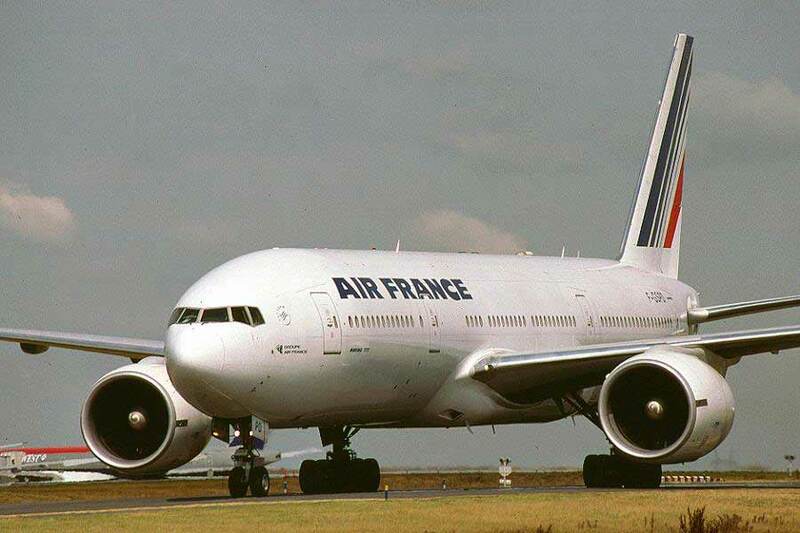 The aircraft had been due to fly directly to Charles de Gaulle airport in Paris.